Chicago Reach organizes opportunities for the community to broaden perspective on underlying challenges and diversity. We partner with local nonprofits to organize volunteer opportunities, social events, and fundraisers to both spread awareness and increase support for organizations striving to build a better Chicago, and expand social networks in the process. 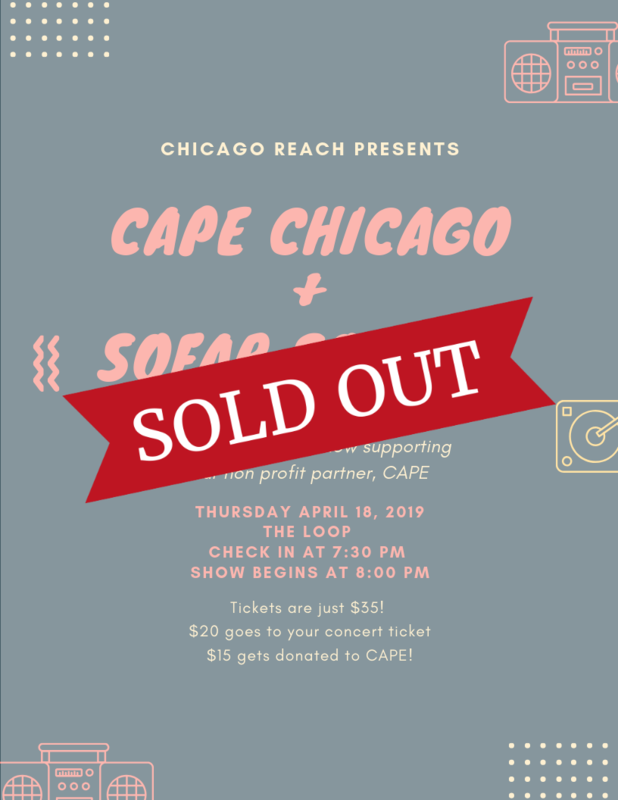 Stay up to date on the latest events, fundraisers, volunteering opportunites, and exciting updates from the Chicago Reach crew! Success! Be on the lookout for upcoming Reach emails!